Ever since Peter Schwartzenberg announced that MINI will be changing the way it does business and focus on five so-called ‘superhero’ models, the world has been patiently waiting to see what they are going to be. So far we got to meet four of them but the last ‘superhero’ is still a mystery. Or better yet, used to be if we’re to believe a recent report. While MINI confirms that the new model will be an EV, the question remains: What type of car will it be built on? It’s a tough decision to make as well, as the current market situation makes it hard for manufacturers to keep their lineage intact. 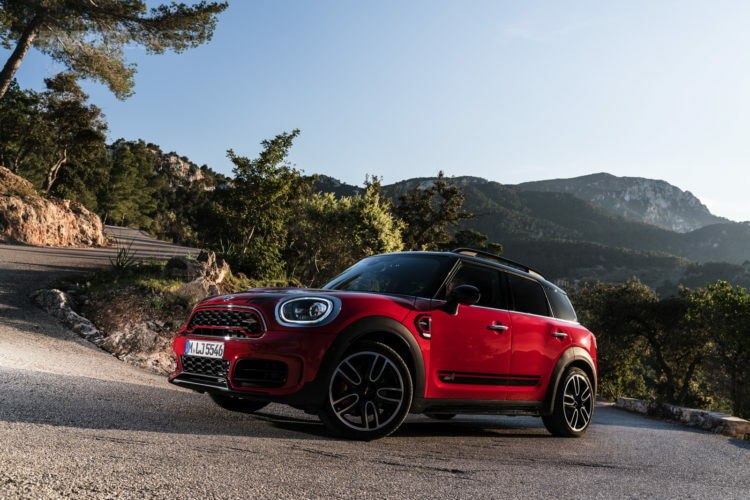 Due to the increased popularity SUVs seem to get, the brand that was once known for its small, easy to run models had to change its ways and unveiled the latest Countryman as the biggest model they ever built, a car that trumps over its predecessor in terms of sheer size. What will MINI choose for its upcoming EV? Hard to say at the moment. 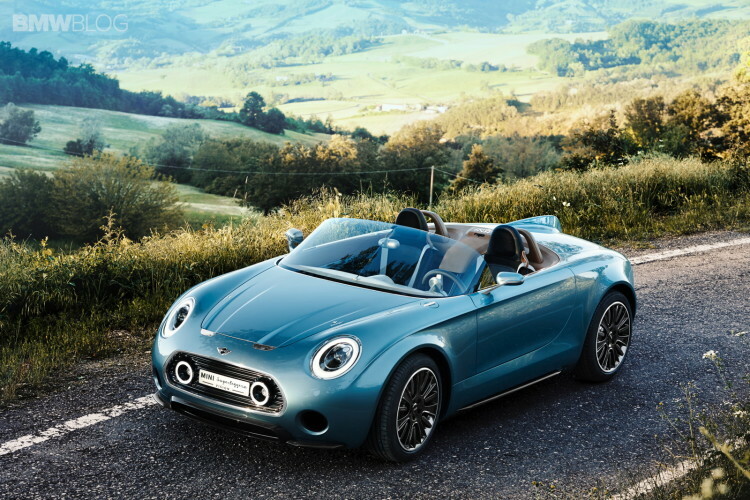 Their only EV concept was the Superleggera, a roadster that was and still is stunning to look at. Considering how well the roadster niche is doing though, chances of that being the new car in the British line-up are slim, at most. The one possibility that makes most sense is the introduction of a small city-car powered by batteries and electric motors. Think Rocketman but in production clothing. It’s a car that has been demanded by conservative fans of the brand who want to see the winged logo on a car that’s closer to the original idea penned by Sir Alec Issigonis. It’s also a model that could prove to be popular considering the ever so crowded cities we live in these days, even if it would steer clear of the most popular segment out there today, represented by the ubiquitous SUV.